Due to technical problems we are rebroadcasting this show. As I write this Louis Armstrong’s, “What a Wonderful World” is playing in the background. I listen to the words and in my mind’s eye I see the green trees, the red roses and imagine them blooming for me and you. I see the colors of the rainbow and the friends shaking hands, saying I love you and watching babies grow, oh, “what a wonderful world”. Then I have to wonder, why we can’t keep it that way? Why do we allow a few bad apples to ruin an otherwise wonderful world? Is there anything we can do to prevent that? But what can one person do? Martha Boneta joins us On The Commons. Martha’s dream of becoming a farmer was realized when she and her family became the proud owners of Liberty Farm in her native Virginia. However, it wasn’t long before her dream was threatened by the overreaches of the environmental commission and her time was devoted to fending off their abuses, dictates and demands. Not one to roll over, Martha fought back – and she won. Along the way she got two bills named after her, she is also the subject of a documentary film, “Farming in Fear”, she has received numerous awards and has been named Most Amazing Woman by Country Woman’s Magazine. We talk to Martha about fighting back and learn what we, as individuals and as a group of homeowner advocates and activists, can do to fight back, protect our rights and our homes. With all the tools available to us we don’t have to roll over, we can fight back and then look at the skies of blue and the clouds of white and think to ourselves, “what a wonderful world”. 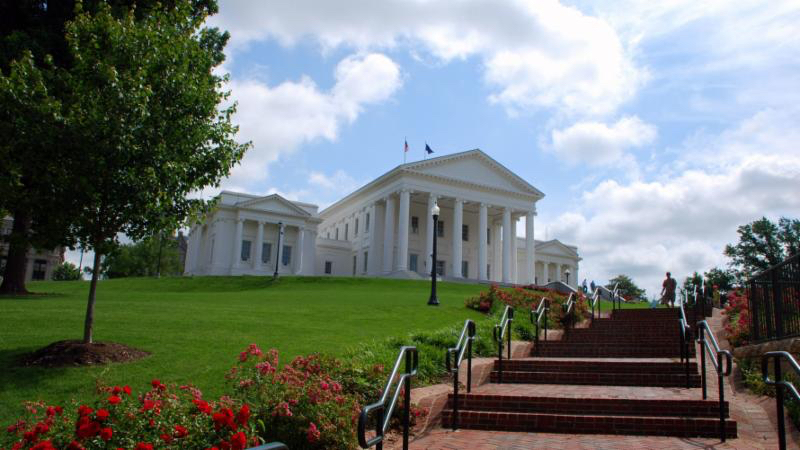 Every year lobbyists for the HOA industry present legislators with proposed legislation designed to increase the powers of homeowner and condo associations. The lobbyists often claim they are there at the request of the owners who actually want this new law. How many of the legislators actually believe these canards is a mystery. With some of the provisions in these bills you’d have to wonder why any sane owner would even contemplate such laws. Maybe many of the our lawmakers don’t stop to consider what these bills would actually mean if passed. Could it be they don’t understand what they are carrying? Frank Short joins us On The Commons. 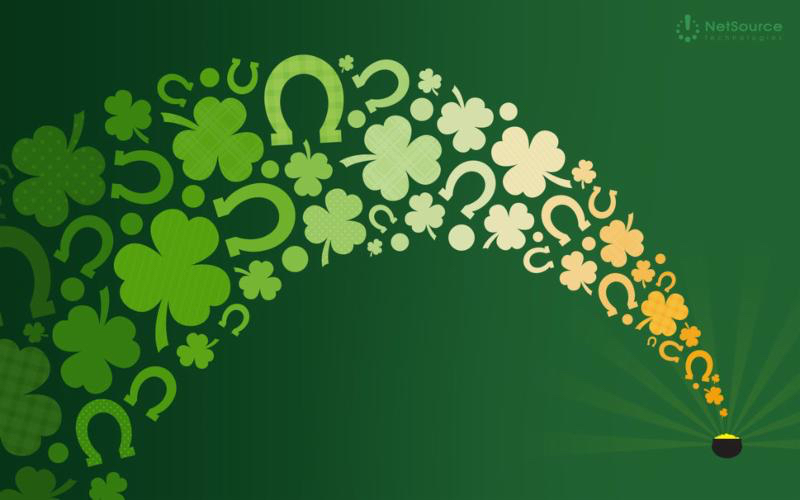 Ever since our very first mid March show we have had a St Patrick’s day edition where Frank has done a roundup of all the proposed legislation in Virginia. This year is no exception. We will find out what the managers and attorneys representing associations are dreaming about and how they propose to relieve the owners of more rights. Frank talks about the wording of some of these bills and explains how, if signed into law by the governor, they would take away a right that the owners have. Tune in, compare our bills to some proposed in your state and compare the language. To access the Virginia bills check out Richmond Sunlight. Every year, for as long as I can remember, homeowners have gathered to talk about the problems and the issues they face in their HOA governed homes and developments. Invariably they debate potential legislation they believe would Provide for a fair and balanced playing field. And over the years more and more laws are added to the books in all the states. Sometimes they succeed – for a little while – but usually they are back the following legislative session, still trying to fix the never ending problems and abuses. I have long believed there has to be a better way and that Americans are entitled to live peacefully in their own homes. Maybe it is time to think outside the box and try something different. David Kahne joins us On The Commons. David, an attorney in Houston, Texas, is one of a handful of attorneys nationwide who understands HOA laws and does represent owners against their HOAs. He has worked on a legislative agenda for Texas for as long as I have known him. This year is no exception. We talk to David about some of the items on his legislative agenda, some of the issues he believes need to be addressed to even out the balance of power and give the owner a fighting chance. 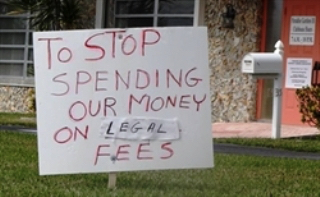 We talk about fines and foreclosures and legal fees. We touch on many issues, including whether some of the legislative agenda could, or should, be tackled at the Federal level. And we barely scratched the surface of what should be done to return full ownership and sovereignty of our homes to their rightful owners. There is a rumor out there that buying a condo or a home in an HOA not only protects but also enhances property values. I still haven’t figured just out how that supposedly works. But proponents of the regime insist it is so. For the sake of argument I’ll leave that alone for the time being. But how on earth do they explain the fact that homeowners are responsible for the actions or inactions of the people either elected or hired and paid good money to “protect and enhance” your property? Jan Bergemann joins us On The Commons. Jan is a long time advocate and legislative activist for protecting the rights of home and condo owners in Florida. 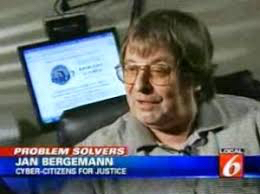 Jan is the founder and President of the Florida based Cyber Citizens for Justice . He keeps a close watch on all the news related to housing, rentals, litigation involving homeowners and pending legislation that would affect the owners. Many, if not all, of the stories end up on his web site. 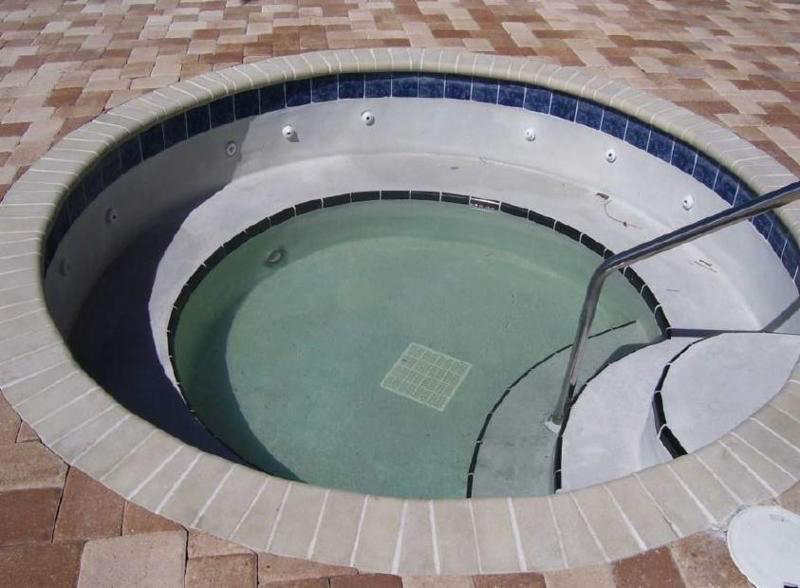 One recent story involves a $7.5 Million award to a condo owner who seriously hurt himself when he fell into a hot tub that had been partially emptied, ill lit and left unprotected while the necessary repairs were being done. We talk about the case and wonder just how much it will cost the owners in the condominium to cover any shortfall in the event that the insurance isn’t adequate to cover the entire $7.5 Million? How does the assertion that a condo protects and enhances property values work in a situation like this? What a concept! Build homeowner associations to give municipal governments a sneaky underhanded way of collecting what amounts to free tax money. This sleight of hand is also known as double taxation. It works very nicely for local governments – not so well for the homeowners involved. Developers increase density thus increasing profit margins. Housing consumers are told that this scheme will protect property values and allow them to enjoy greater control over their immediate surroundings. 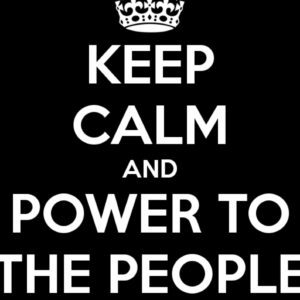 To add insult to injury, real governments have adopted a hands off approach, claiming it is a civic matter. State legislators have enacted legislation empowering associations while special interest groups reap the benefits. While the carnage continues, those in a position to prevent these atrocities have front row seats to the modern day Gladiator Games. Julio Robaina joins us On The Commons. 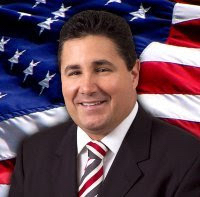 Julio is a former Florida State Representative who, during his term, toured the State with a task force talking to home and condo owners. The stories he heard from the owners convinced him that something had to be done to stop horrors. He introduced legislation that would provide oversight through the Florida Department of Business and Professional Regulation, but subsequent legislative tinkering and bureaucratic red tape has all but rendered the program useless. Not one to give up, Julio, who I nicknamed “The Energizer Bunny” years ago, went straight from the State House into property management where he is still working with the homeowners to put a stop to fraud and embezzlement and to ensure fair elections. He and his partner have a web page detailing all the problems and the issues, naming names and streaming news clips. And while the stories are about Florida, these stories are replicated nationwide. 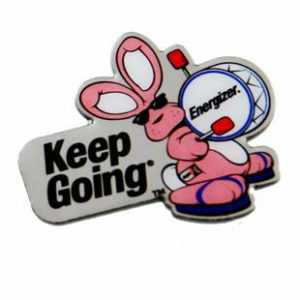 And the Energizer Bunny is still fighting! I hear from so many people who tell me they will NEVER, EVER buy in an HOA again. NOT EVER!!! However, finding a good old fashioned, stand alone house with no strings attached, no extra layer of government and no financial liability in case of mismanagement or other misdeeds, is getting to be as hard as finding a needle in a haystack in many parts of the country. Residential associations are such a lucrative business for local municipal governments who mandate them, developers who build them and lets not forget the special interests who milk them for all they’re worth. And the owners pay for all the junked up add ons to what was once respected as a private castle. And hammering in the final nail is your state representative. He or she has been bought and paid for by special interests. Jan Bergemann joins us On The Commons. Jan is the founder and president of the Florida based Cyber Citizens for Justice. Jan has worked tirelessly for years trying to get legislation enacted to protect the rights of home and condo owners in Florida. With every homeowner friendly bill it has been a case of one step forward and several backward. This year is no exception. 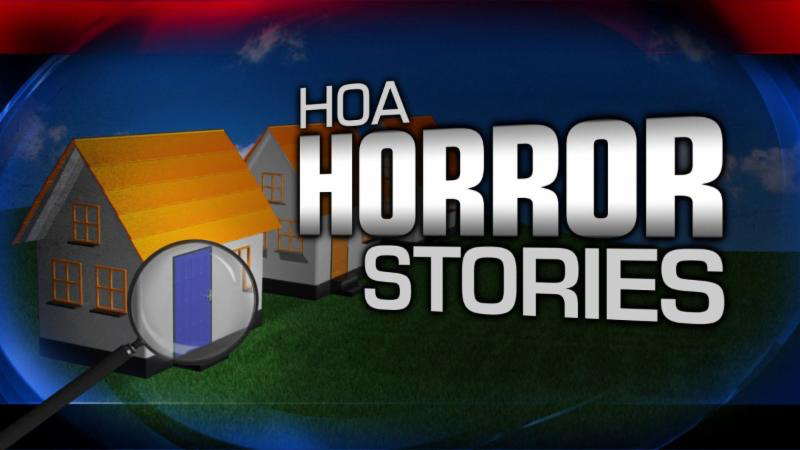 We’ll talk to Jan about one bill in particular that would allow HOAs to LEGALLY operate under cover of darkness. Really. We scratch our heads, wondering about the utter insanity of it all and ask why we allow it? Why are homeowners and citizens allowing the tail to wag the dog? When are we going to be able to differentiate between the truth and all the lies and when are we going to realize that we also have a voice in this game? We are told that homeowner associations are here to stay. I am not convinced that is the case. However, until we come to terms with the fact that what we are dealing with is a flawed concept, one that goes against everything we hold dear, we will stubbornly insist on trying to make them work. 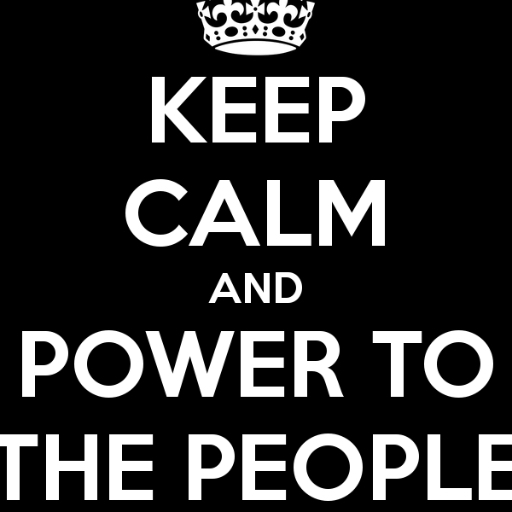 The fact that after a half century of fiddling with the legal structure, proposing bills to either try to make them more owner friendly or empower them even more, all we seem to accomplish is to create an even bigger headache for ourselves at a much greater expense. 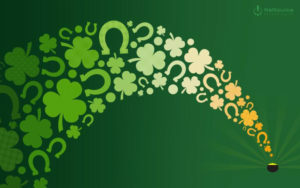 Frank Short joins us On the Commons for his annual St. Patrick’s Day round up of Virginia homeowner and condo association bills. There were loads of them this year. Some were proposed legislative fixes inspired by, or requested by angry or wronged owners and introduced by helpful legislators while many others seek to increase the powers of the associations. Whether any of the owner friendly bills would actually fix many of the major problems that plague these mandatory membership residential associations is doubtful. We’ll talk about the bills, what they would, or could have done. But at the end of the day, we never really address the need for so many laws to prop up a really bad idea instead of asking whether there is any value in the HOA concept for the owners. Maybe one day we’ll actually get there. Over the years industry lobbyists have convinced state legislators, and in some cases US legislators that they represent the homeowners living in residential associations, be they condominiums or homeowner associations. Gradually over the years they have managed to get legislation enacted stripping owners of rights and property and thus empowering associations. When contacted by their constituents the legislators have explained that the homeowners themselves requested the new laws. Of course that is not true. They have even gone on to say that it is the homeowners fault for their problems because they bought into an association governed development. Hopefully times they are a changing. With their ability to network, connect online and compare notes, homeowners are getting much more savvy. And they are getting active. Fatemeh Mojtabai joins us On The Commons. 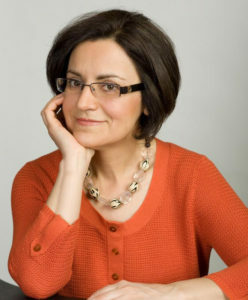 Fatemeh, a condo owner in Massachusetts, encountered the perils of condo living first hand a few years ago. She searched online and discovered that contrary to what we are often told, her story was not “an isolated incident”. Further, she didn’t do anything to deserve the problems she faced and yes, it happens all the time. She met others with issues and problems in their own neighborhoods, started talking and connecting with other home and condo owners across the country and together they have started a new organization called HAARRT in order to empower homeowners and build a network of groups working together. We talk to Fatemeh about HAART, about the need to get legislation enacted to provide the framework to protect the sanctity of home and property rights and to assert control over what is rightfully ours. Tune in and find out how you can be a part of this movement and why you might want to. Shouldn’t we be trying to simplify life? With all the technological and scientific advances that have been made recently, we have the resources and the ability to really free up our time, allowing us to devote ourselves to our families and friends and on the things that make us happy. Instead, we are being bogged down in layers and layers of red tape. If we did get rid of the things that really make no sense, would the abuses simply vanish and would we, in effect, create a kinder, friendlier environment? Barbara Stage joins us On The Commons. Barbara is an attorney in central Florida, where she represents homeowners as well as homeowners associations (HOAs). 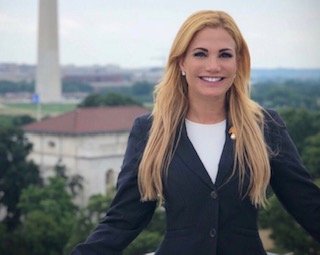 The slogan on her website reads; “Protecting the rights of homeowners across the state of Florida”. Barbara recently wrote a letter to the Florida Legislature advocating for greater oversight of HOAs and also for less costly alternatives to preserving one’s rights against their association. We talk to Barbara about some of the atrocities she has witnessed over the years in Florida HOAs. We find out what kind of advice industry attorneys give their HOA clients and we talk about HOAs refusing to cash checks from homeowners and sending legal notices to wrong addresses. And that’s just for starters, there is so much more. I ask myself again, what on earth are we thinking? We’ve all heard how an alleged debt of a mere handful of dollars can balloon into a king’s ransom at the hands of an HOA and their attorneys. And no, I am not talking about investments for the homeowners. And certainly not about the empty (read bogus) promises of protected and enhanced property values. Sometimes these debts are due to a legitimate assessment that was missed for some reason. And all too often the “debt” is due to a fine imposed by the association for violating a recorded covenant, a silly rule that was conjured up on the spur of the moment or, increasingly, because the transgression in question violated someones esthetic sensibilities. In other words there is no rhyme or reason for the ensuing war among the neighbors. Notwithstanding all the accompanying sanctimony that attempts to validate these outrageous fees, penalties, charges and surcharges, they are solely for the benefit of the industry that feeds at the trough of the owners. For years the homeowners’ pleas for statutory relief and protection from these abuses have fallen on deaf ears. State legislators have failed to enact legislation to end these practices. David Kahne joins us On the Commons. David is an attorney in Houston, Texas. 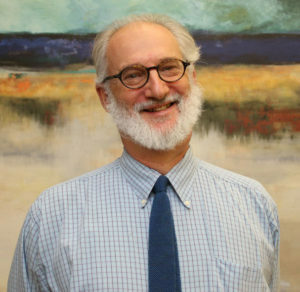 His practice includes representing homeowners who find themselves on the receiving end of the malice that is increasingly common in residential associations. In addition to working with individual homeowners, David is an advocate for the rights of property owners. He has worked with legislators and advocacy groups in Texas and around the country. He testifies at the Texas State legislature for increased protections for the owners. We talk to David about this year’s legislative activities and the need for the proposed legislation. 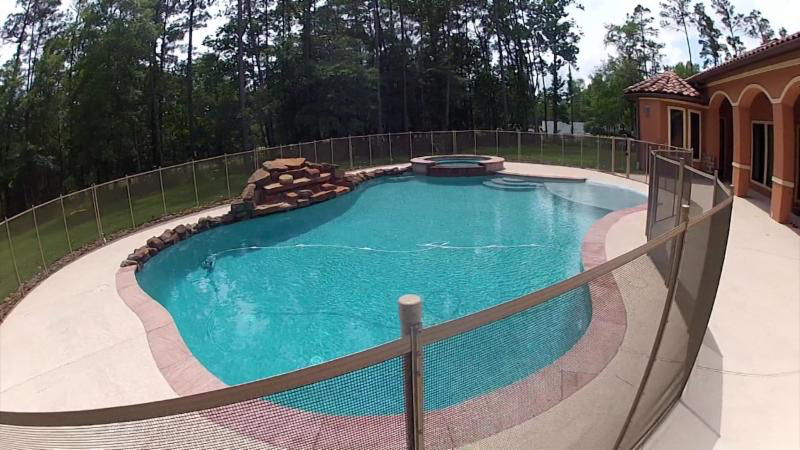 We also talk about a swimming pool case in Spring, Texas. 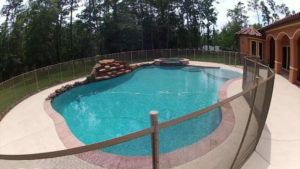 A young couple put in a pool in their backyard and to protect their toddlers and the neighborhood children, they erected a fence around the pool. And the objection was? Well, tune in, David will explain it. Copyright © 2014 - OTC Multimedia Productions. No portion of this web site may be copied or rebroadcast without the express. written permision of the owner.